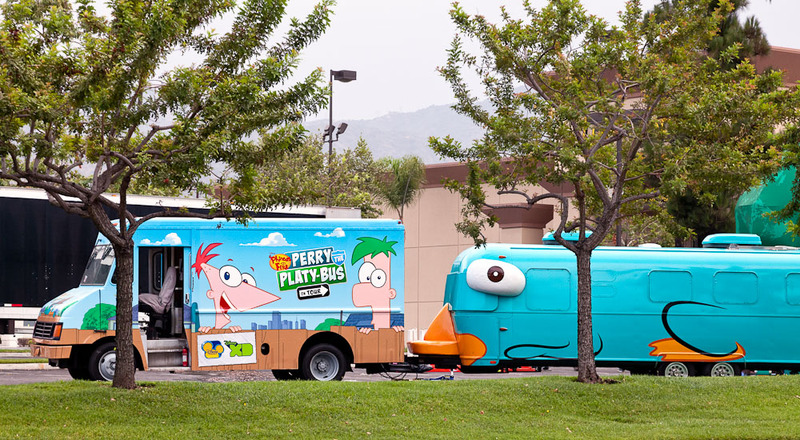 Perry the Platy-Bus from Disney's Phineas and Ferb series will be at the Living Spaces in Monrovia today (Sunday, July 31st) from 12 noon to 2pm. 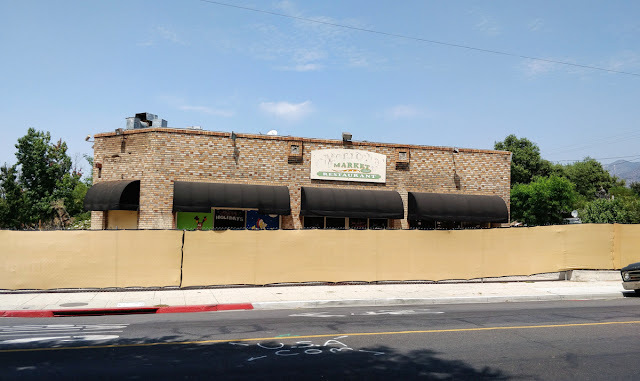 Living Spaces Monrovia is located at 407 W. Huntington Drive, Monrovia, CA. The event is set up right in the parking lot - you can't miss it. I'd rather see it in it's vintage silver state. Does that make me a platy pooper? Pas Adj: Like me, probably not their target market. 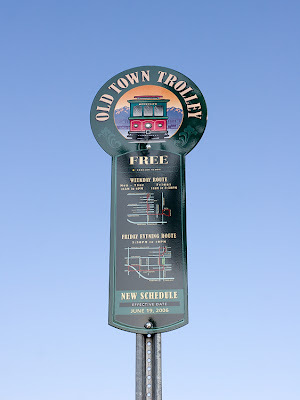 An unadorned version would make for a great road trip. Happy 4th Of July 2011!